I can’t think of a better time, my sun ravaged skin makes me want to do an about face! Are you disguising discolorations? Pores so big you could hide your lunch in them? Need to banish acne breakouts? Who: @spaweek @artofthespa & YOU! 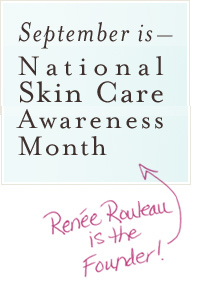 Plus with Spa Week coming to the East Coast, what better way to pick your time turning skin treatments (not your zits!)? sounds like fun! especially since I turn 4-1 this month -see you there!